Below is a great video from the American Dental Association for the kids to watch so they can learn about our dental sealants. We always hear the word “fluoride” getting thrown around in the dental setting, but it may be unclear exactly it is. Fluoride can strengthen the teeth and pediatric dentists recommend incorporating fluoride into children’s dental hygiene routine at a certain point. Your pediatric dentist can help you figure out exactly what role fluoride plays in your child’s dental routine, but below is a general overview of what it is and how it affects your family. What is fluoride? What are the benefits of fluoride? Fluoride is a naturally occurring mineral derived from the element, fluorine. It can be found in water, food, and other natural resources, but many parts of the country fortify their water sources with extra fluoride because it has so many health benefits. 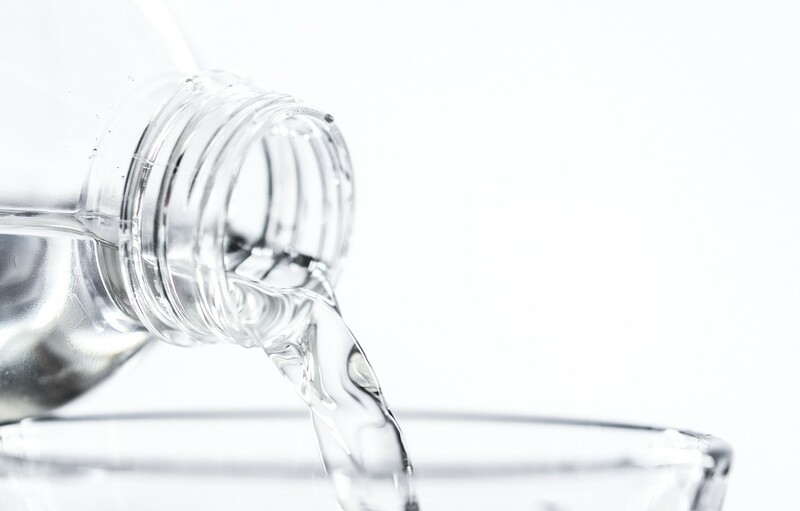 Years of research have shown that fluoride can strengthen the enamel by remineralizing it and protecting teeth against unwanted plaque and bacteria. The benefits of fluoride can be reaped by applying topically or ingesting it systemically. Dentists often recommend fluoride treatments or products to patients who with dental decay and cavities to revitalize and strengthen their teeth. Where can I get fluoride? Fluoride is available over the counter in products like toothpaste and mouthwash. Dentists can also provide professional fluoride treatments where they coat your teeth in a strong, fluoride gel. Many cities also fortify their water supply with fluoride. Check online to see what level of fluoridation is offered in your community. Using fluoride in moderation can be really beneficial for your dental health, but consuming too much of it at a young age can have negative repercussions. Though it’s very uncommon, children can develop enamel fluorosis if they ingest too much of the mineral. This is a condition that causes bright white spots to form on the teeth from over-mineralization. In extreme cases, users may develop brown stains on their teeth. However, parents shouldn’t be too concerned about this because it’s unlikely that children will have access to that much fluoride. Water supplies are limited by the government to prevent enamel fluorosis. Despite the possibility of enamel fluorosis, the American Dental Association promotes the use of fluoride because its benefits far outweigh any potential risks. At Kids Healthy Teeth, our pediatric dentists help parents provide moderate amounts of fluoride to their children, so there is little risk. Feel free to call our practice in Katy if you have any questions.